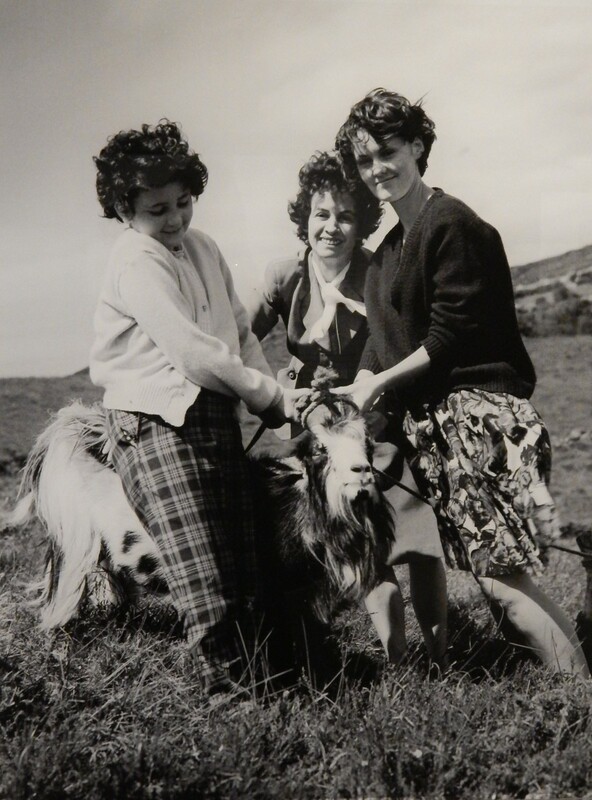 Aonach an Phoic, translated as "Fair of the he-goat" is better known as the Puck Fair. 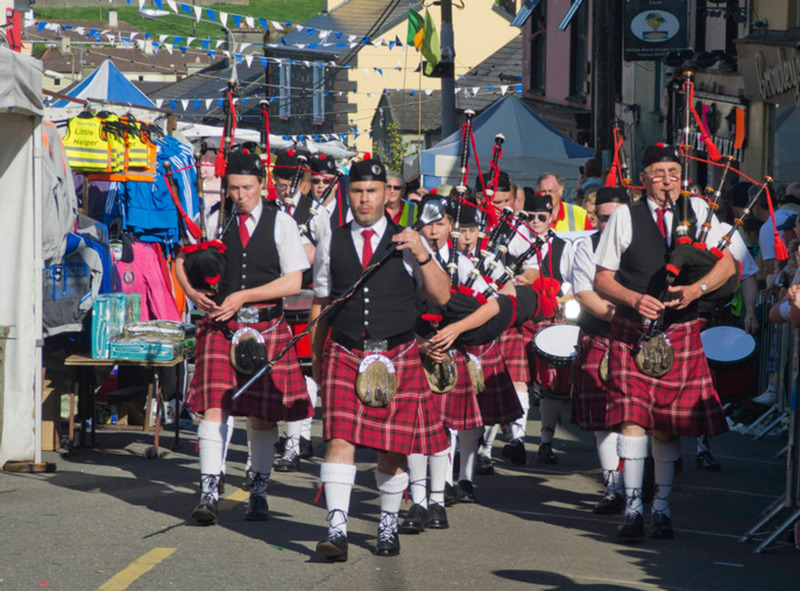 Taking place annually in Killorglin, County Kerry, Ireland, the festival draws in crowds from all over the Kingdom and further afield. An important event in the agricultural calendar, the Fair is also a good excuse for a bit of fun. 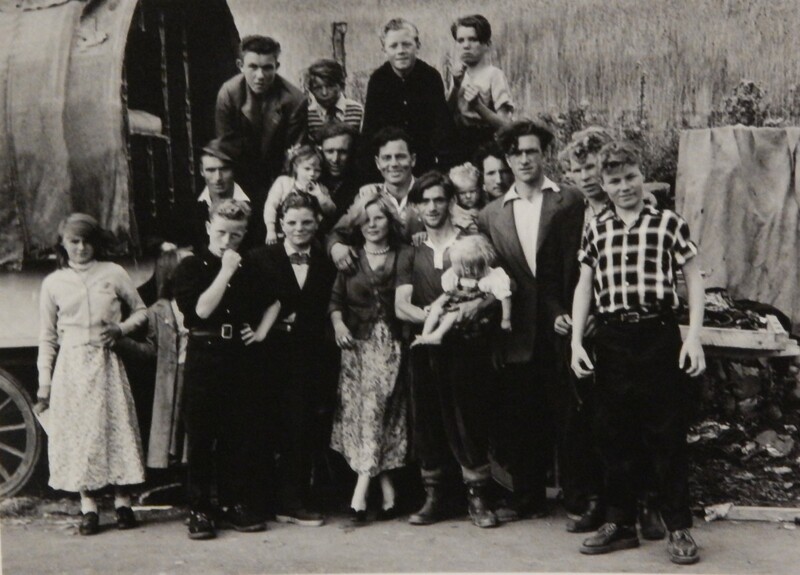 The Puck Fair is reputed to be the longest running fair in Ireland. Running each year on 10th, 11th, and 12th August, it features horse and cattle fairs, parades and merry-making, and the crowning of a wild mountain goat. The Puck Fair holds different events on days throughout the festival, which is a great social highlight for the local community. In times past, it would have been very important to the local economy, and even today its importance is not to be dismissed. For the festival is also the setting for livestock auctions, and networking amongst the rural community. 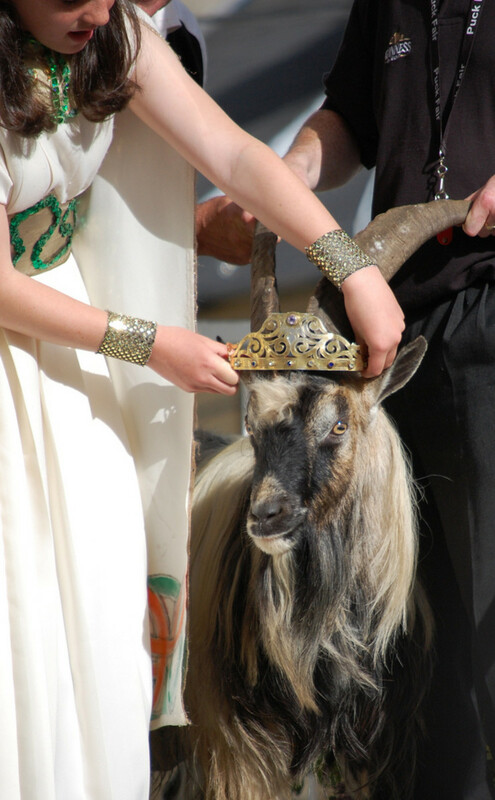 The first day of the Fair is known as "The Gathering Day", whereby the wild goat is crowned King Puck and is enthroned on his stand in the town square. A goat is captured each year from the nearby mountains, and is treated like royalty. The Gathering Day is also the day of the horse fair, where animals are sold and bought. Contests for horses and ponies are also held, with displays of fine horsemanship to enjoy. The middle day of the festival is known as "Fair Day", and is the day when a cattle fair is held. 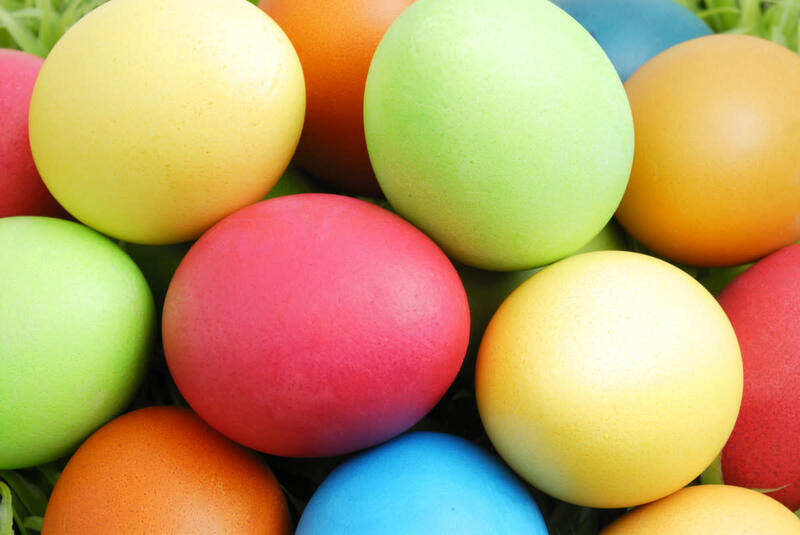 The last day of the festival is called "The Scattering Day". It is the day before King Puck is released back into the wilds marking the end of the festival. 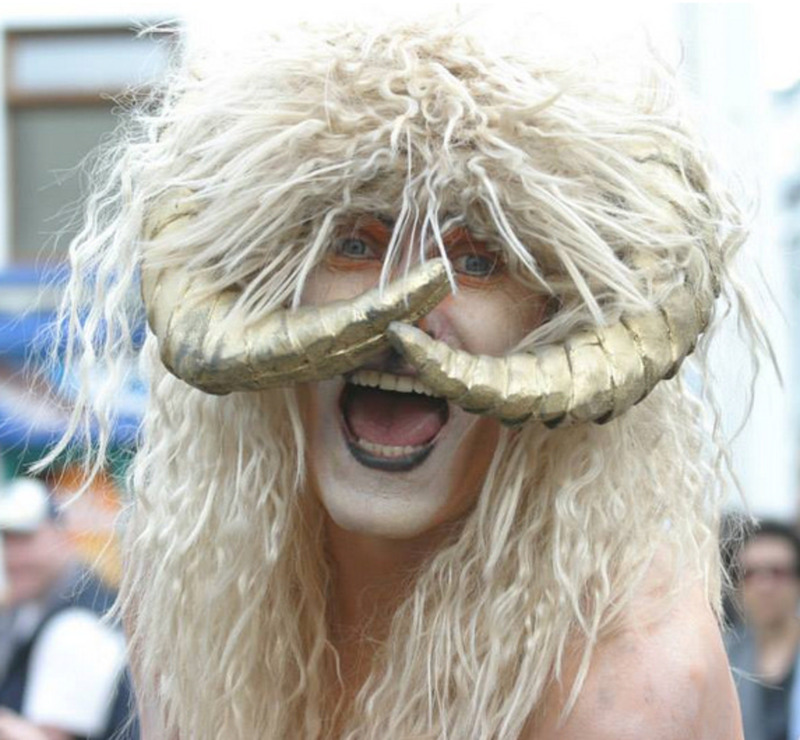 Throughout all three days of the Puck Fair, there are street acts and entertainment aplenty. Killorglin's colourful streets are a riot of sights and sounds, with all sorts of wonderful things to entice the visitor. History tells us that the fair has been running from at least 1603. King James I issued a charter which granted legal status to the fair in Killorglin. Local legend tells how the custom of crowning a mountain goat came about from a close call during Oliver Cromwell's invasion of Ireland. His troops were advancing unseen towards the town, when they startled a herd of wild goats. 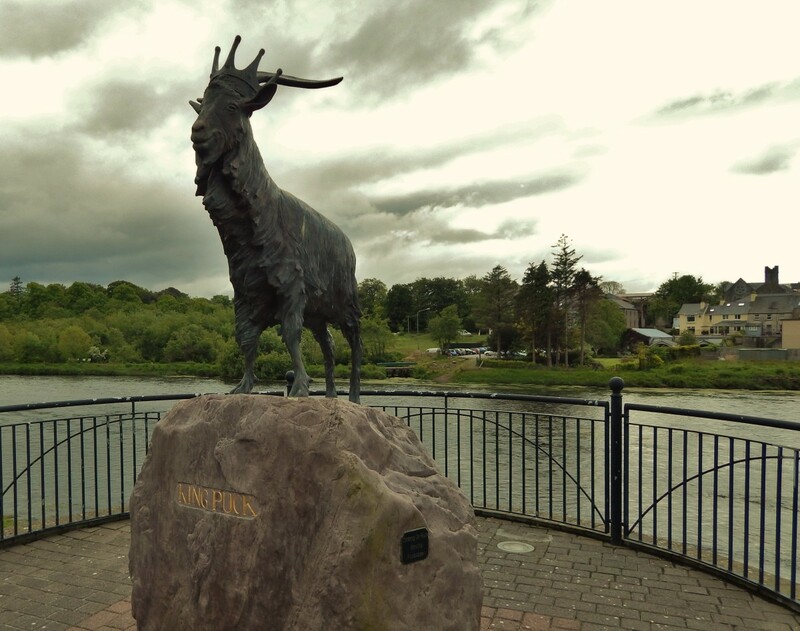 A billy-goat ran with alarm all the way to Killorglin, alerting the town's inhabitants that something was wrong with his unusual behaviour. The townsfolk either hid or formed a militia to defend Killorglin, and the town's inhabitants were kept safe until Cromwell's army had left. This tale would indicate that the festival is held to honour that event, and make a mountain-goat king in thanks for saving the town. Another theory around the Puck Fair is that it is a relic from Ireland's pre-Christian times. If this is the case, then the Puck Fair truly is ancient in its origins. The month of August is still known in Gaelic as Lúnasa. This is from Old Irish, Lugnasad, which is derived from Lug (the god Lugh) and násad (meaning an assembly). Otherwise known as Lughnasa or Lughnasadh, this Celtic festival has seen a rise in popularity of late with the reclamation of old traditions, and also Neo Paganism. Celebrations around August would take place to mark the start of the harvest season. In more recent times, the 1st of August has been pinned out as the festival day. Lugh was a god among the "Celtic" Pantheon. A king and a warrior, it is written that he began the tradition of this festival, which began as an athletic competition and funeral feast in honour of his mother Tailtiu . This goddess had cleared the plains of Ireland and made its lands suitable for agriculture, but her gift came at a price. She died from exhaustion upon completion of her task. The festival of the harvest and Tailtiu's bounty continued, and it is speculated that the capture and crowning of the mountain-goat is a tradition that goes back hundreds of years as part of a much older Celtic festival. It is thought that Puck could be a representation of fertility, with the captured goat originally being sacrificed and its flesh consumed at the feast of Lughnasadh. The billy-goat is not the only one to find a crown on his brow. Each year, a child is selected from the local school to become the Queen of Puck Fair. Typically the child is in the last year of Primary School, and girls write to the festival committee to apply for the role, explaining why they would like to perform this task. Years ago, older ladies could be selected for the role. This role brings great excitement and a huge sense of pride to the girls involved in the festival. The girl that has been selected to be Queen has a set of hand-maidens. These consist of a Lady in Waiting, and ten Assistants. Becoming the Queen of Puck Fair is an honour they will remember always, and hold with fond memories as they grow up. 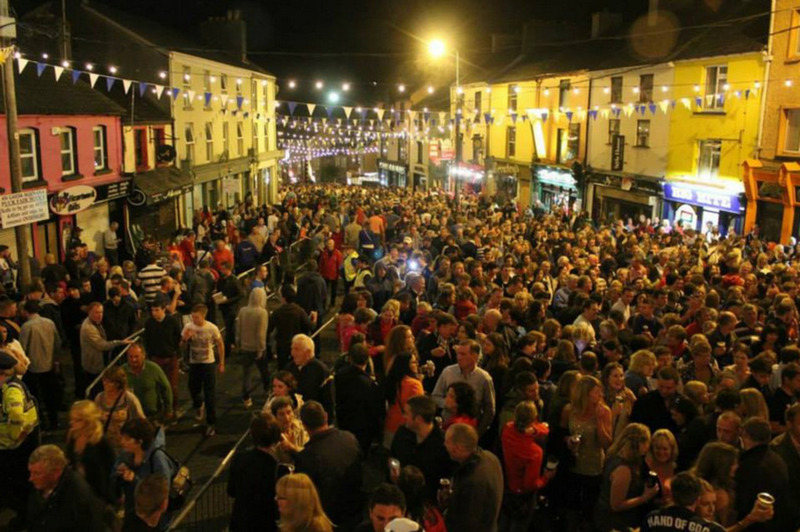 It helps preserve the tradition and keep the excitement alive for the next generations within Killorglin's community. 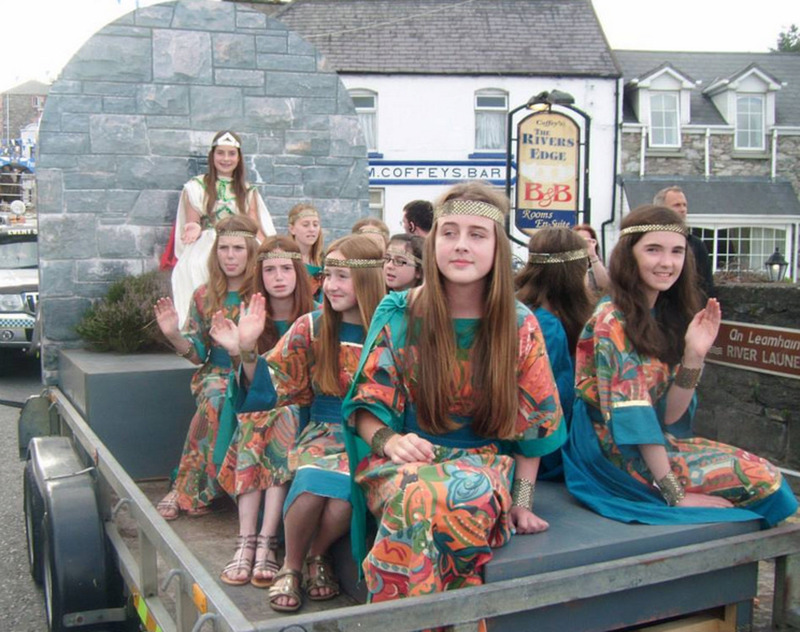 On the Gathering Day which falls on 10th August, the Coronation Parade makes its way through the streets of Killorglin. Crowds stand shoulder-to-shoulder for the chance to see the wild goat heading to his place of coronation. He is fashionably late, and does not make his way through the town until about 5:00pm. The role of the Queen of Puck Fair is very important. 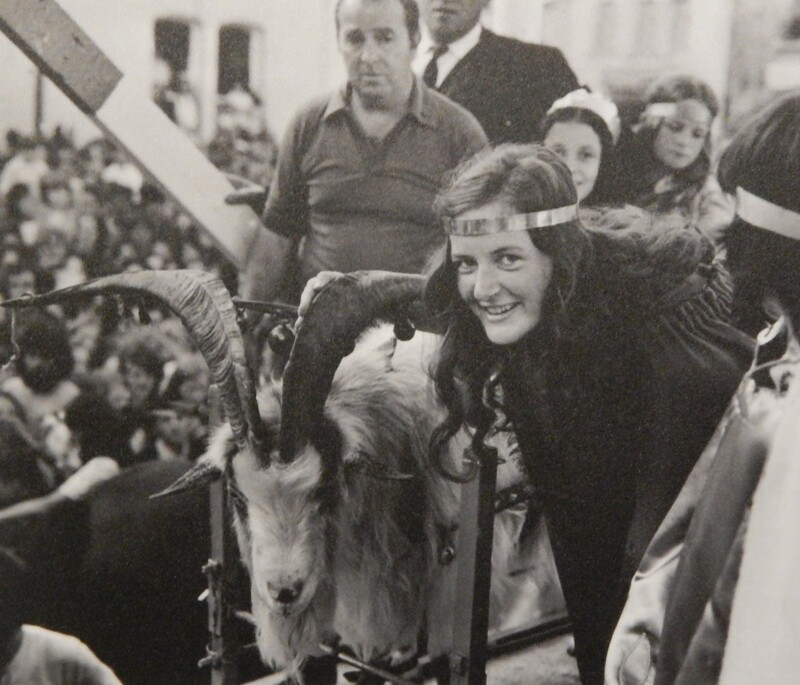 For it is she who crowns the goat, making him King for the duration of the festival. It is also her duty to remove the crown on the Scattering Day on 12th August, before the billy-goat is returned safely to his mountain home. The Puck Fair is an intriguing festival, and definitely one worth viewing if you are in the area between 10th and 12th August. Killorglin is located in County Kerry, in South West Ireland, and a short drive from the popular Killarney. Whilst an authentic traditional Irish festival, the Puck Fair has moved with the times and boasts plenty to entertain all of the family. From the funfair to the street performers and vendors, there is plenty to see and do. 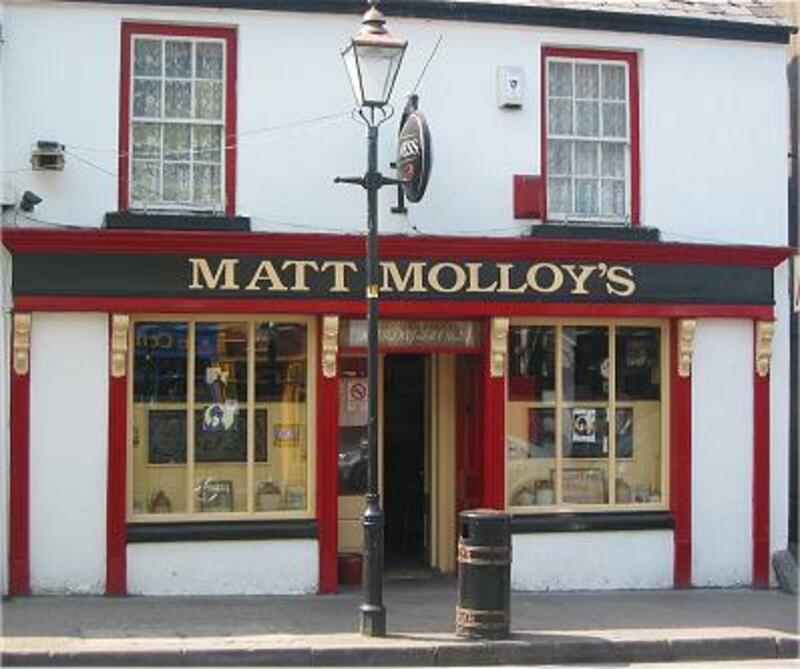 Or if you are more interested in the craic, the pubs don't shut until 3:00am. A final note, about the goat. Puck is captured from the mountains a few weeks before the festival. He is given a full health check and is kept in good conditions with plenty of food and water. Before he is released back into the wild, he is checked over once more, and is certainly more pampered than his brothers left up in the mountains. There is certainly a contented twinkle in his eye as the crown is placed upon his head. But why not go and see for yourself? Ok I'm sold, haven't been to Kerry since I was a little girl ! Thank you kindly, ezzly! It's a lovely little town, even out of festival time. The vibrant colours of the buildings in the streets are quite spectacular. This is a fantastic piece , I 'm going to have to take a trip to Killorglin now !